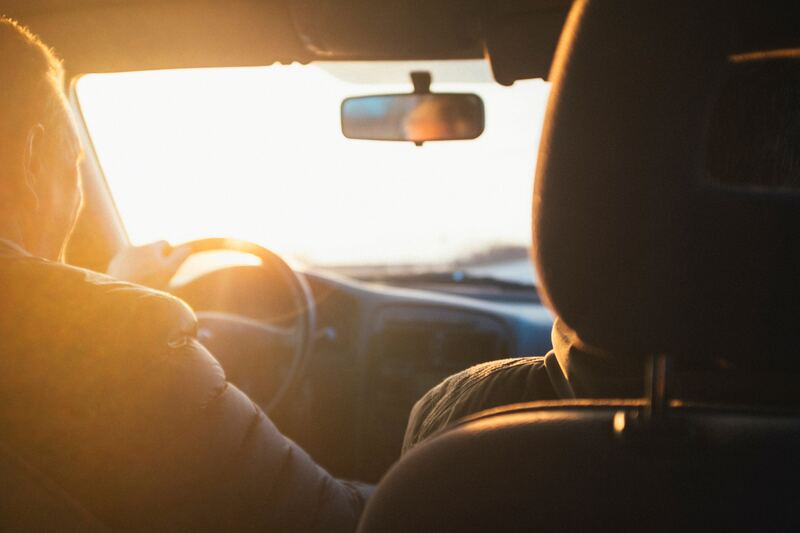 The Department of Revenue and Taxation no longer is requiring a long list of documents for residents getting the right to drive in the country. Since May the Department asked residents applying for driver's licenses for original records including their birth certificate, Social Security card and mayor's affirmation to fulfill REAL ID financing. The prerequisites translated into long waits in line because it took longer to process programs. But Rev and Tax still is not completely compliant and residents that stood in line for hours with the excess documentation weren't given REAL compliant licenses. Director John Camacho said residents don't need to deliver the files which are necessary to get REAL ID compliance. Drivers license applicants now must present a photo ID. For details, see directions on the Guam drivers permit application form . It also prohibits federal agencies from accepting official functions licenses and identification cards in countries that don't meet these standards. Those people who have employed for REAL IDs already won't need to go through the procedure again once the Department gets compliant, he said. The only men and women that will need to do the procedure again are those with a status change, such as those who have divorced or married. Camacho said when the Department becomes REAL ID compliant, then taxpayers can select out of having a REAL ID. However, Camacho said the department tremendously motivates residents to be REAL ID compliant since some federal buildings will not allow entry without one. REAL ID permits can also be used for interstate journey. "It's advantageous to get one, but it is not compulsory," he explained. He said later on there will be two lines for driver's licenses at Rev and Tax -- for all those individuals who choose out of this REAL ID and also for those obtaining REAL ID.